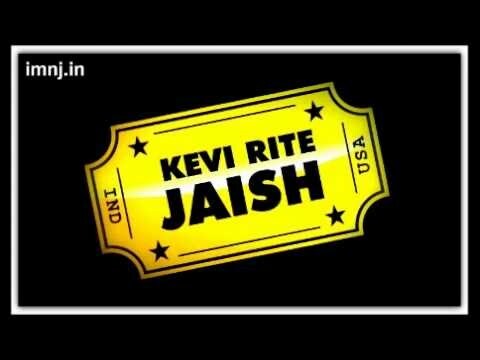 Movie: Kevi Rite Jaish Song: Aa Safar Singer: Parthiv Gohil, Aishwarya Majmudar Music: Mehul Surti Lyrics: Raeesh Maniar Song Lyrics Here :: imnj.in **Song's all credit goes to the officials of the movie. All copyright acts has reserved to the officials. I do not have any copyright of the song** Here given song is just for entertainment purpose only. Not for the any kind of piracy. 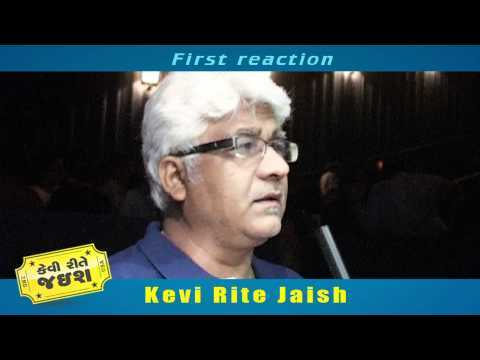 The film is a satire on the fascination and obsession of the Patels- a Gujarati farmer community -- of migrating to the USA. Over the last half a century millions of Patels have migrated to the USA and have come to dominate its Motel industry by dint of hard-work and persistence. The story revolves around one such Patel family and its uncounted tries to immigrate to States. 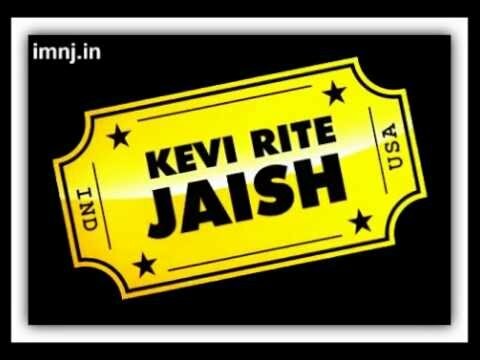 Movie: Kevi Rite Jaish Song: "Kaya Karano Thi" Singer: Mehul Surti Music By: Mehul Surti, Vishvesh Parmar Lyrics By: Vivek Manahar Taylor Song Lyrics Here :: imnj.in **Song's all credit goes to the official of the movie. All copyright acts has reserved to the officials. I do not have any copyright of the song** Here given song is just for entertainment purpose only. Not for the any kind of piracy.